If every workout you've tried has left you feeling less motivated than before, this might just be the answer for you. 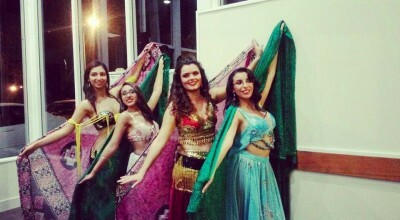 But belly dance is so much more than just a workout that fits the body like a second skin. It is a beautiful art form, one you can pick up at any age with no prior dance experience. 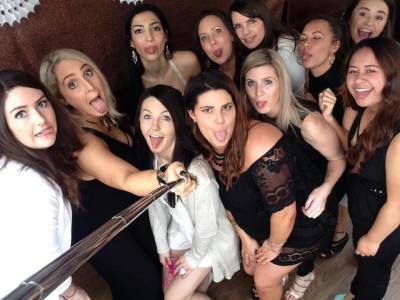 Be prepared for endless laughs and lifelong friendships as you embark on this sparkly journey, all while dancing your way to better fitness and mobility. Brand new class in the heart of the city! Venue: Carmel College dance studio. ​The carmel college studio is located above the gymnasium. please drive through the gates and to the back of the school. In choreography class we learn a fun and dynamic routine each term using different props. Students have the opportunity to perform in community events and our end of year show. Please use the enrolment form below to register for a class. 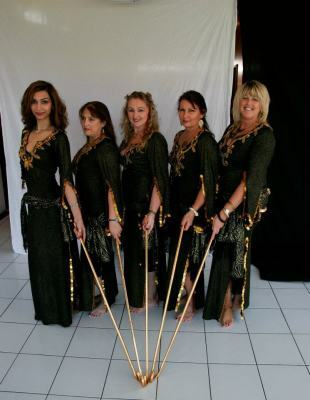 Internet banking details: Auckland Bellydance 06-0115-0428787-00. Please use your name as reference. How did you hear about Auckland Bellydance? Do you agree to the terms and conditions below*? *All forms of exercise carry a risk of injury. By participating in this class I declare myself fit to undertake physical exercise. I hereby agree to release Auckland Bellydance harmless of all liability, and acknowledge that I assume full responsibility for all risks of physical injury arising out of participation in dance.